This 15.01 acre parcel is one of the largest properties in the Plantation Estates and Honolua Ridge. However, its size is only one of many virtues. – – 10,890 Sq. Ft.
One of the few remaining lots available at Pineapple Hill Phase I . This estate site offers spectacular ocean views from a perfect elevation. It also features year round sunset views as well as views of the neighbor islands of Lanai & Molokai. – – 24,072 Sq. Ft.
Prime lot in Pineapple Hill Estates set on the Bay Course offering great ocean views. 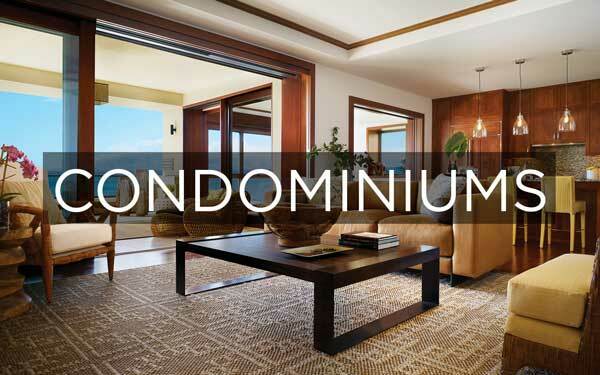 Extraordinary gated community, Kaanapali's newest, with excellent ocean views. Plans approved by Kaanapali Golf Estate Design Review Board to be included. 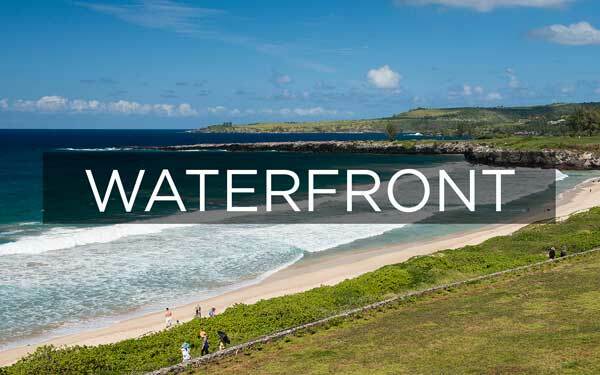 201 Keoawa Street at Honolua Ridge Phase II is a premier location in Kapalua. 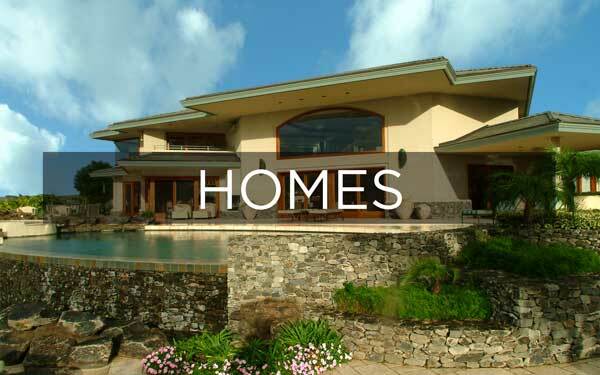 Extraordinary 25-acre lot located at the pinnacle of Plantation Estates in Honolua Ridge Phase II. Offering the ultimate in privacy with panoramic ocean views as well as vistas of Lanai and Molokai. West Maui offers a large variety of Condominium developments to fulfill everybody’s wishes. 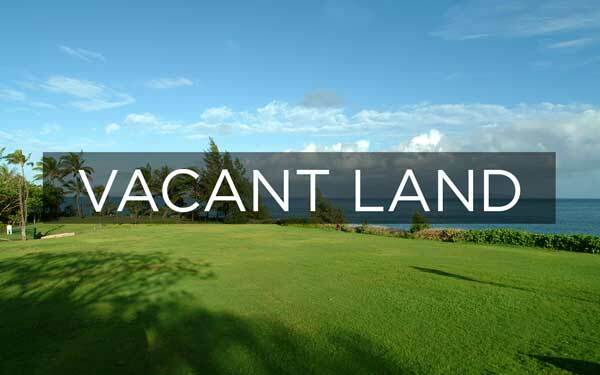 Beachfront, oceanfront or in the hills with large panoramic views, you will find the right condos for sale FOR YOU in Kapalua, Napili, Kahana, Kaanapali,Lahaina, or neighboring islands.